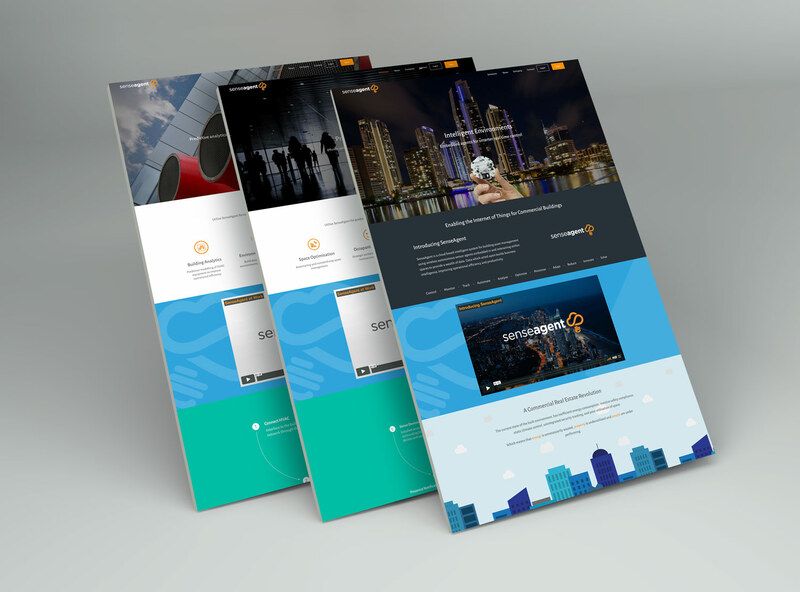 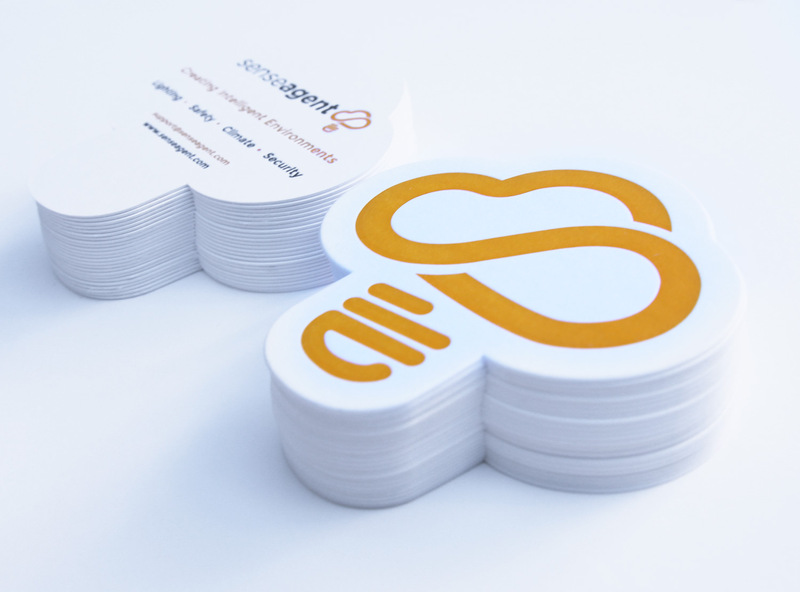 Branding & Identity, Website Design, and Promotional Material for Australian Cloud Based Management System, SenseAgent. 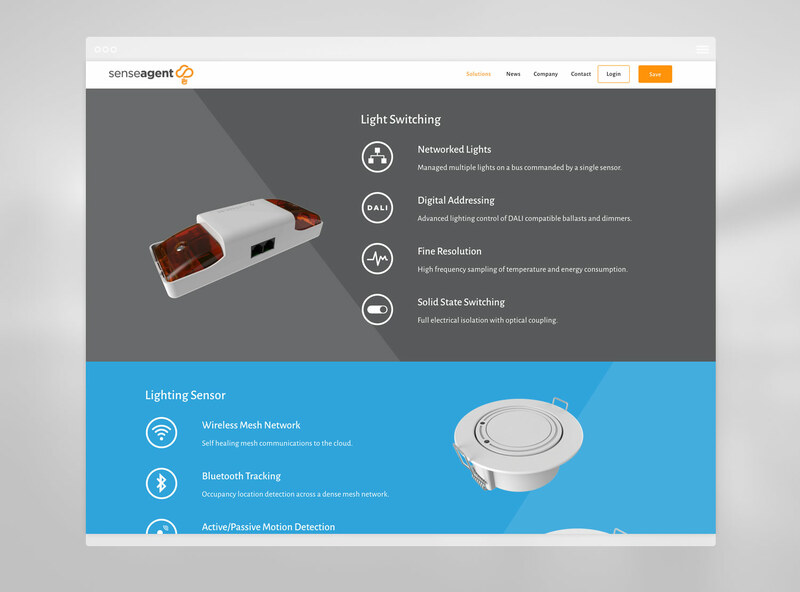 SenseAgent is a cloud based building management system using wireless autonomous agents that interact with the environment to provide a wealth of data. 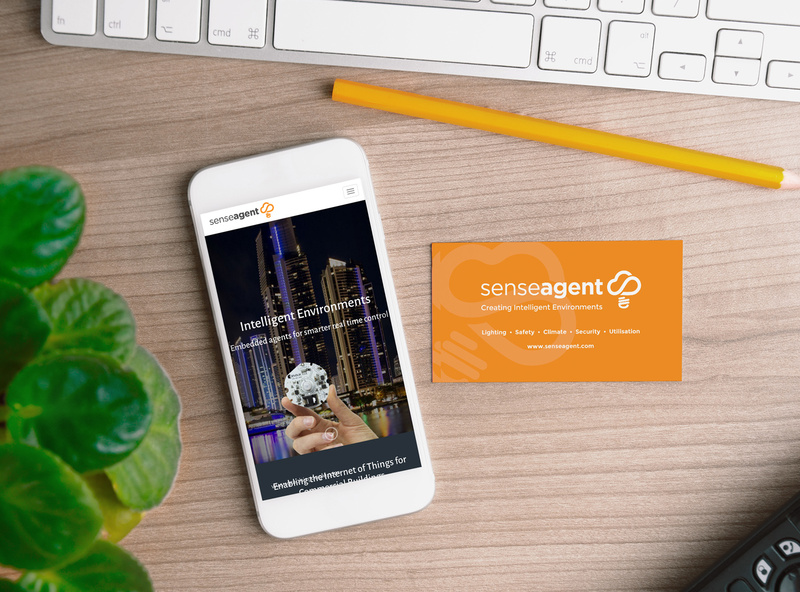 Talia worked with SenseAgent to develop a new branding identity to be applied to all of their products and collateral such as proposals, slide decks, letterpressed calling cards, and product sheets. 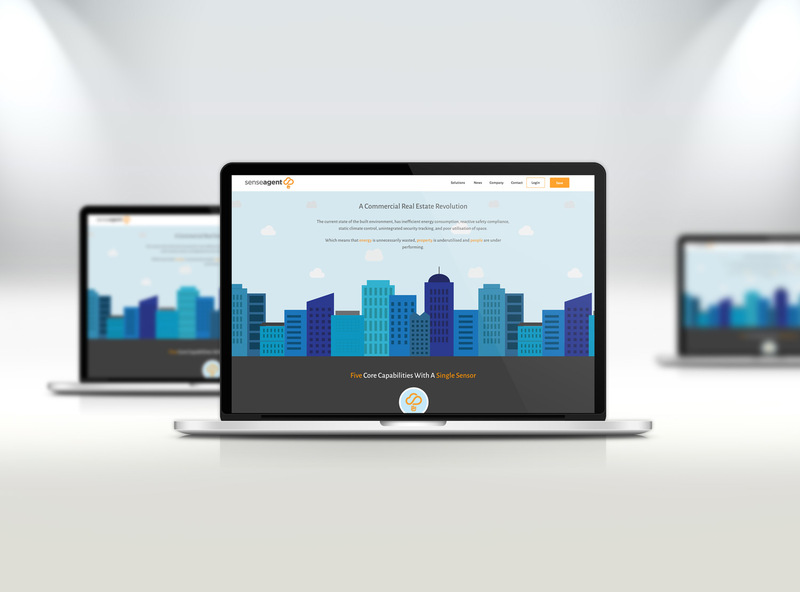 Talia was also responsible for designing and developing their website. 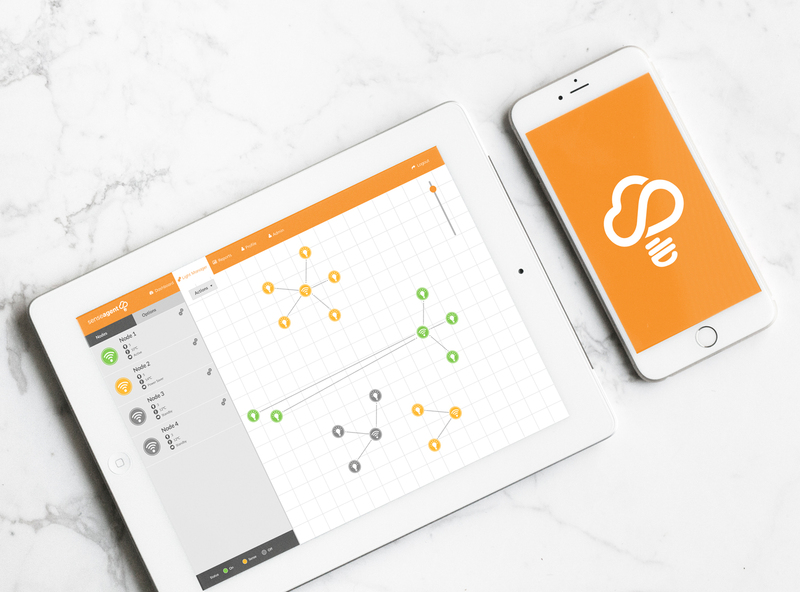 She also worked closely with SenseAgent developers to design their user interface and user experience for the SenseAgent Cloud Manager App. 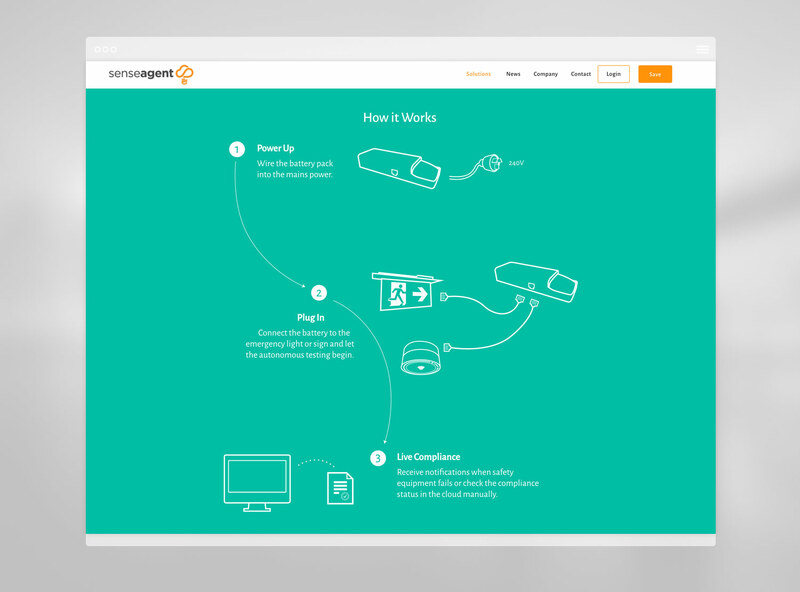 Talia also worked on the art direction, illustration and imagery for the SenseAgent animation.